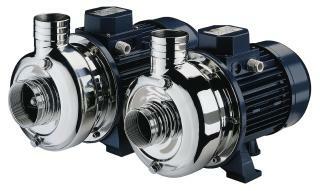 Compact & economical close coupled pumps. These pumps feature Ebara's unique one piece volute casing. 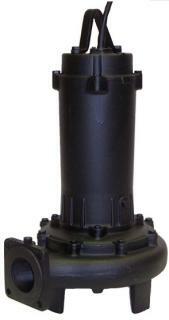 Open impeller pumps ideal for water containing suspended soft solids. 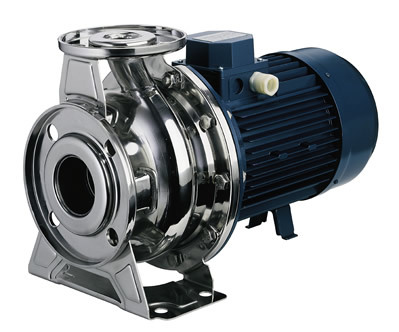 With single channel impeller and double row lower bearings, a reliable and robust pump. 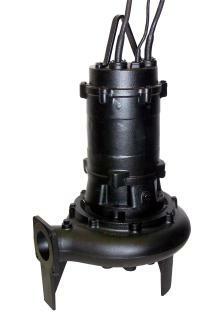 Robust cast iron construction with non-clog semi open impeller.